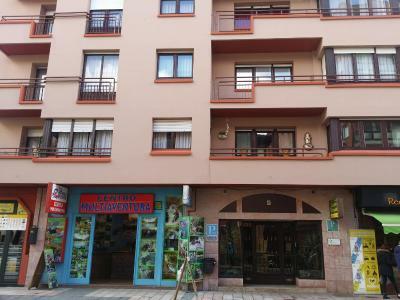 Lock in a great price for Pension Principado – rated 9.3 by recent guests! Good location on main Street. Clean and comfortable modern room. Friendly and helpful staff. Hot shower. 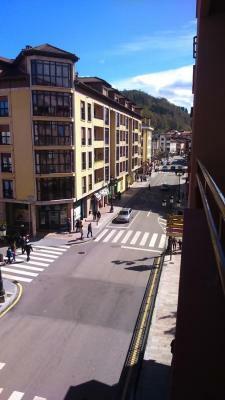 Short walk to bus station and the many good bars and restaurants in the town. 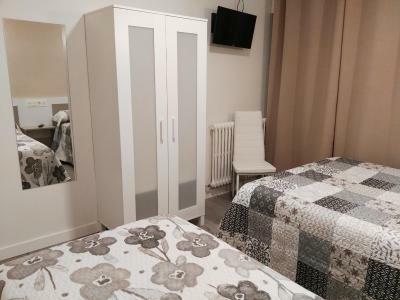 Good value, and would stay here again. La ubicación, la limpieza y la atención de la anfitriona. La tranquilidad que había y la limpieza de la habitación era muy correcta. La amabilidad de Ana recomendandome donde ir a ver sitios fue un punto a su favor. 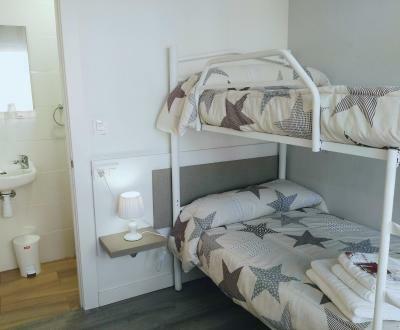 O quarto é confortável, com uma remodelação recente e muito adequado para famílias com filhos. 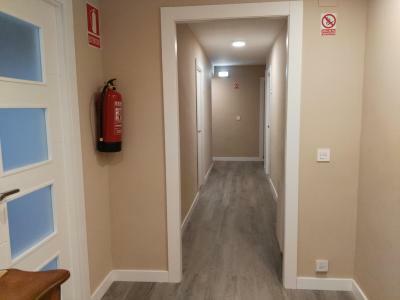 Excelente localização para sair à noite em Cangas. Reformado y muy limpio. Está muy céntrico y repetiré!! Ana la dueña es una persona impresionante, te ayuda y aconseja en todo lo que puedas necesitar. 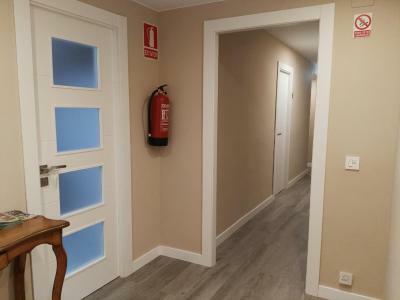 La habitación increíblemente limpia y con un aspecto bastante nuevo, no hay queja alguna. Nos ha encantado la estancia, camas cómodas, mucha limpieza y la zona inmejorable. 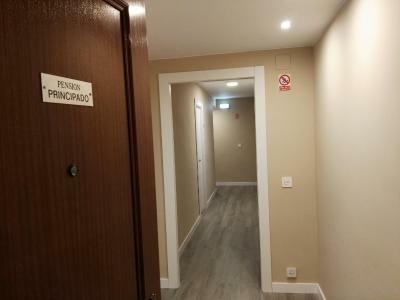 Pension Principado has accommodations in Cangas de Onís. 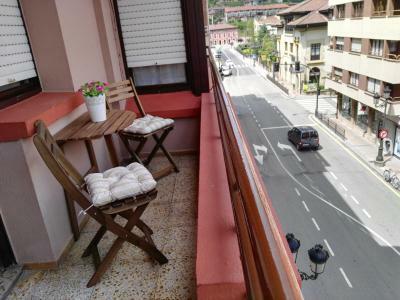 Some accommodations at the property have a terrace with a city view. 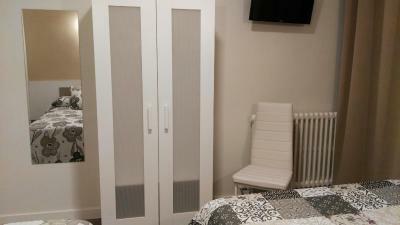 At the guesthouse, all rooms have a closet. 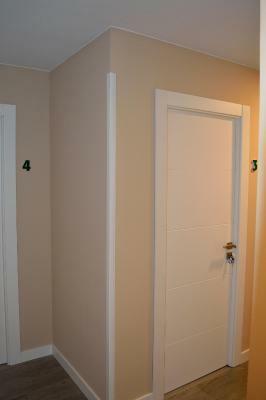 Featuring a private bathroom, some units at Pension Principado also offer a balcony. 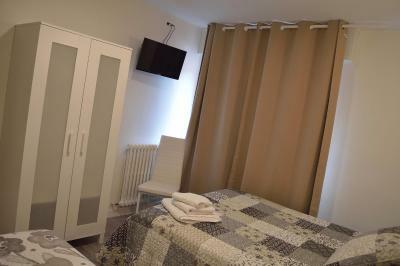 All rooms in the accommodation are equipped with a flat-screen TV and free toiletries. 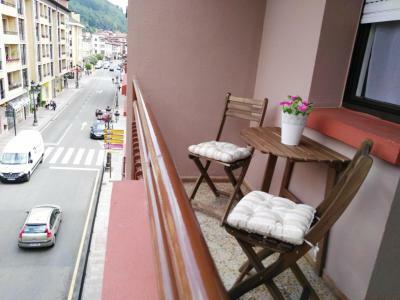 Llanes is 31 miles from Pension Principado, while Ribadesella is 15 miles away. 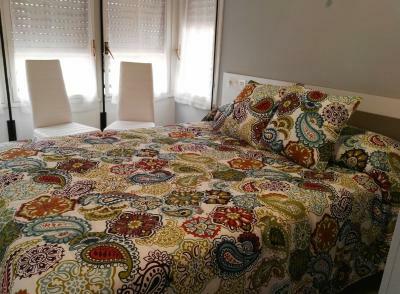 The nearest airport is Asturias Airport, 66 miles from the guesthouse. 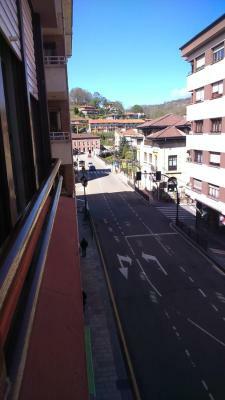 뀐 Located in the top-rated area in Cangas de Onís, this property has an excellent location score of 9.7! 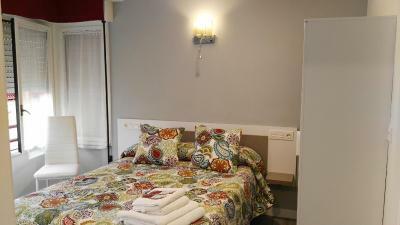 When would you like to stay at Pension Principado? House Rules Pension Principado takes special requests – add in the next step! Pension Principado accepts these cards and reserves the right to temporarily hold an amount prior to arrival. Please inform Pension Principado of your expected arrival time in advance. You can use the Special Requests box when booking, or contact the property directly using the contact details in your confirmation. Shower was sub-optimal - low water pressure. Besides, everything was as expected. 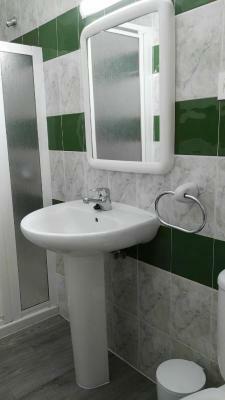 Great location and low cost.